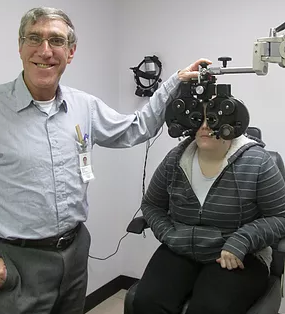 Upham’s Corner Health Center Eye Care Department provides comprehensive primary eye care, secondary care consultation and optical services to our community. Services include comprehensive examinations, pediatric and geriatric care, contact lens services, and on-site ophthalmology consultation. We diagnose and treat eye diseases such as glaucoma, cataracts, macular degeneration and retinal detachments, and provide medical treatments for dry eyes, allergies and pink eye as well as provide referrals for some conditions. 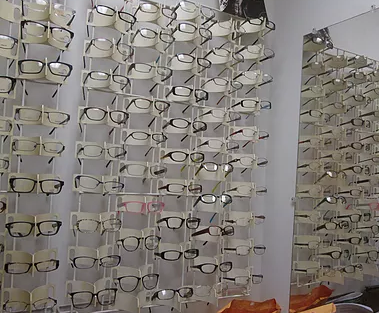 We also have an Optical Shop that features a wide variety of the newest eye glass styles and frames and accepts a wide range of insurances, including MassHealth. You do not need to be a patient at our main clinic to receive eye care and optical services here. Visit our Optical Shop to order your glasses!